According to the American Demographic Society, Americans waste more than nine million hours each day looking for lost or misplaced items. According to an article in “Newsweek,” the average American wastes 55 minutes a day looking for things they own but can’t find. Don Wise, owner of Louisiana Custom Closets, wants to change that by helping his clients say farewell to hunting through disorganized piles of shoes, clothes, tools, crafts, and anything else that clutters and disorders their lives. 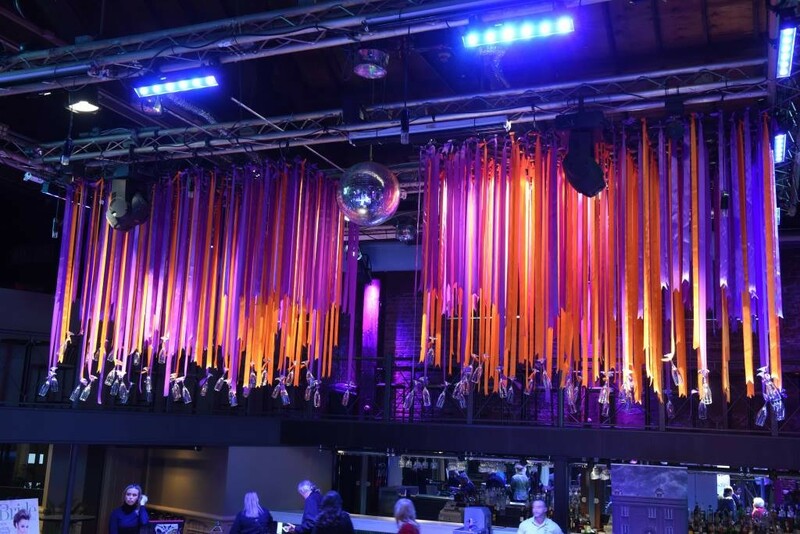 Some people are passionate about the arts, others are passionate about their politics, but Don Wise is ardent about one thing: making all things more efficient and streamlined. 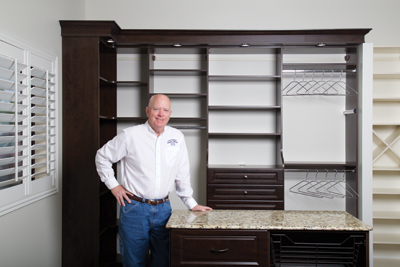 Louisiana Custom Closets started in 2003 from Wise’s garage, and within the first year he moved into his current warehouse, office and showroom. Now the company provides their services from Baton Rouge to Biloxi. It’s abundantly clear that Wise is a very busy man. He does, however, find time to relax by playing a few rounds golf and spending time with his beloved grandchildren. It’s a bit of passion for them.